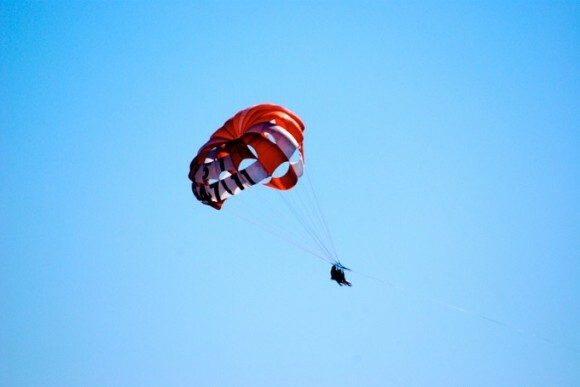 At Blue Sky Parasail and Watersports, we are committed to making your beach vacation full of unforgettable experiences! Get ready to fly above Alabama's gorgeous Gulf Coast! Grab your family and friends, and pile onto our outrageously fun, inflatable banana boats or jump on the coolest and fastest, premium jet skis available in Gulf Shores.